Happy Black History Month from SBFW! February is Black History Month! While Shanghai Black Fashion Week celebrates the fashion achievements of people of color all around the world year round, February gives us a spotlight to showcase our talents and history. This month we’ll take a ride though history as we celebrate the trends, iconic styles and landmark moments in black fashion history. Jackie O wasn’t Lowe’s first or only high profile client. Lowe also designed for New York society families like the Rockefellers and the Vanderbilts. The talented fashion designer also created the gown that actress Olivia de Havilland wore when she accepted the Oscar for Best Actress in 1946. 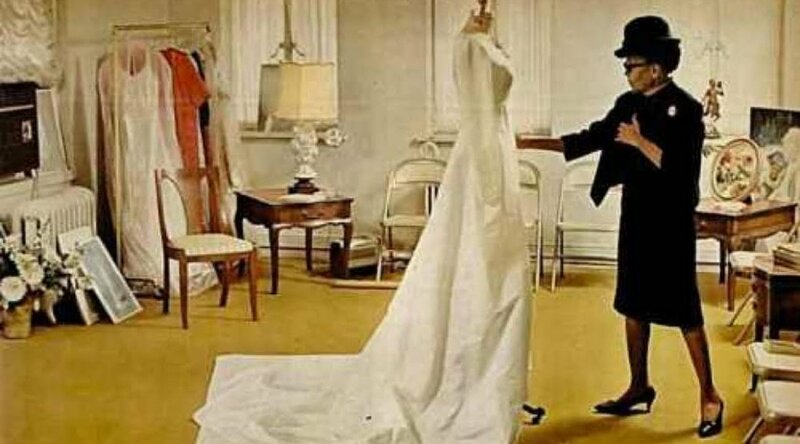 In the 1960’s, Lowe opened Ann Lowe Originals inside the Saks Fifth Ave department store on Madison Avenue in New York. Her amazing work still lives on in the permanent archives at The Metropolitan Museum of Art, the Black Fashion Museum and The Smithsonian. Lowe passed away in 1981 at the age of 83."